Easy, delicious and fun recipes for what to eat when you're expecting. What can I eat when I'm pregnant? 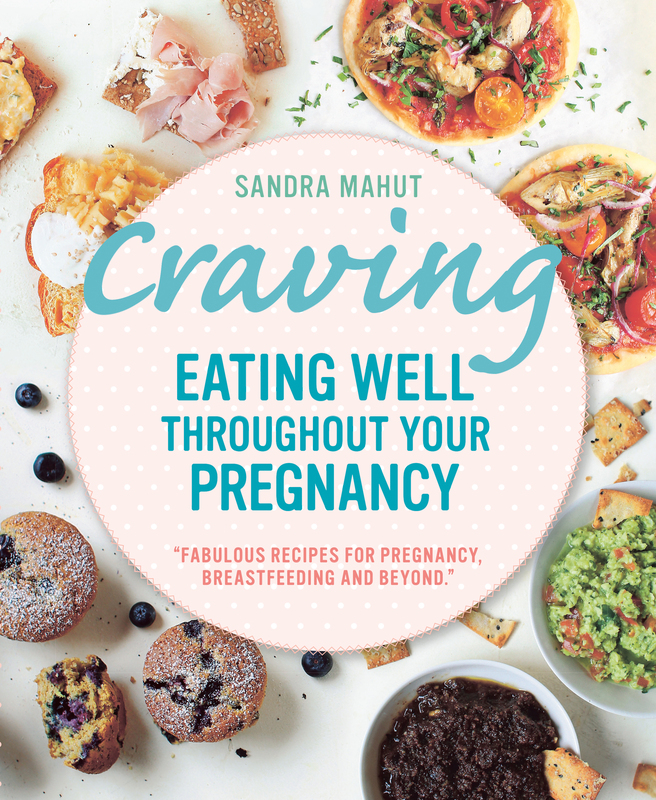 Here are 80 pregnancy-friendly recipes, divided into trimesters, each trimester's recipes specifically designed to reflect how taste and appetite change throughout pregnancy. You'll also find all the advice you need to be the healthiest you can be. There is information on which foods are best avoided during pregnancy, which are good to enjoy in moderation and which you can eat regularly for an all-round balanced diet; there's also important advice on how to avoid listeria, toxoplasmosis and salmonella by adopting precautions and strategies that keep you and your baby safe. Also included is helpful guidance on portion size, so you can be sure you and your baby are getting all the nourishment you need, without gaining additional weight throughout your pregnancy which is harder to shed once your baby is born.